Need a Tax Donation Form? 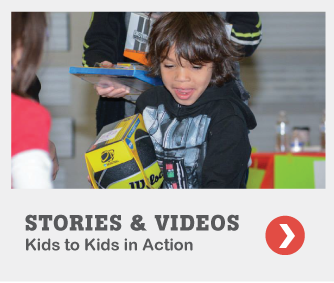 We work with the Denver Housing Authority to connect the children in their neighborhoods with your kids. 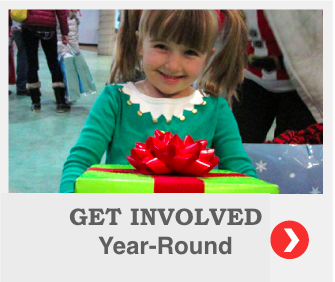 This year, kids and people like you will help more than 2,000 children there. Choose the child or family you’d like to help, click HERE to sign up. We send you the wish list and you go shopping! Your child delivers the gifts face-to-face to the child(ren) they chose to help. 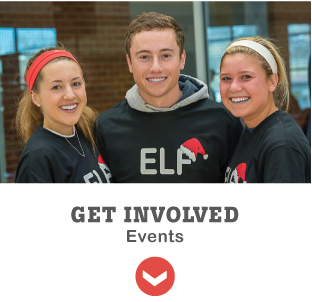 Santa’s Elves Holiday Giving Happening Saturday, December 8, 2018! Registration will open in mid October. See the amazing photos from last year on Facebook. 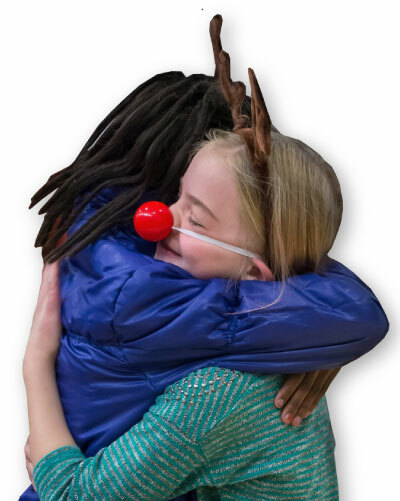 The Santa’s Elves program teaches kids they can make a difference and shows them their actions matter. It’s also where they learn how good it feels to give back and be local heroes. 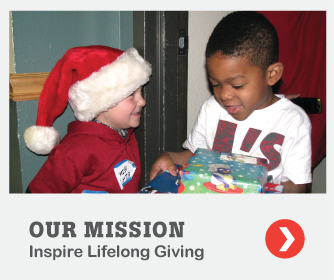 At Santa’s Elves, children experience giving and volunteering first-hand. They meet the child they’re helping, face-to-face, and get to see the impact of their actions. 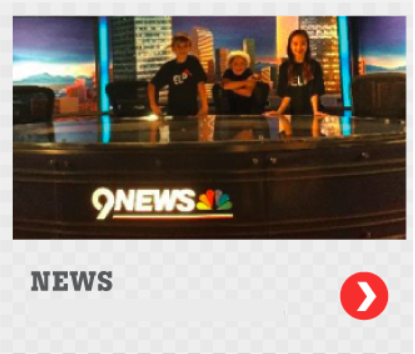 The children being served live in poverty in the Denver Housing Authority’s housing projects.